Welcome! 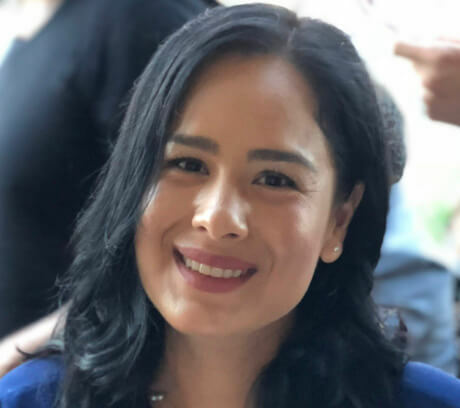 I am Nayeli Corona-Zitney, LCSW, and my therapy practice specializes in Maternal Mental Health. My practice focuses on the emotional well being of women. My approach is to work with you holistically to improve your emotional health as you navigate through motherhood in all stages, ranging from pre-conception through the postpartum period. Becoming a mother is a transformative event filled with so much promise. However, statistics indicate that 1 in 5 women will experience postpartum complications. Anxiety and depression are the most prevalent complications of postpartum. You may be wondering why you are feeling the way you are? These thoughts and feelings do not define you as a woman or mother; rather, they can be symptoms of perinatal mood disorders. Together we can work to reduce these symptoms and get you feeling the way you want to feel. Let ‘s work together to deepen your understanding of any current fears, grief, or challenges you may be experiencing and together, let’s find ways to restore you to emotional wellness. Please take the time to browse my website and see what services I provide. In addition, you may call me for a free 15 minute consultation where we can discuss your situation and determine if my services could address any of your current emotional needs. I will offer you my honesty, encouragement and my training so you can feel safe to explore your past and current circumstances that may be driving your day-to-day decisions. That way, we can look at what’s creating discomfort and find a way forward. I work with adults of all ages. With me, you’ll be able to discuss what’s present for you, without judgment. Therapy can be a helpful tool while navigating life transitions. I can help you build the skills you need to deal with the difficult stuff life throws your way. Therapy can assist your transition into parenthood. I can support you and your family through depression, anxiety and other mood changes that can happen during conception, pregnancy, miscarriage, loss of a baby, traumatic birth and postpartum. You don’t have to do this alone. Copyright 2019 Nayeli Corona-Zitney. All rights reserved.